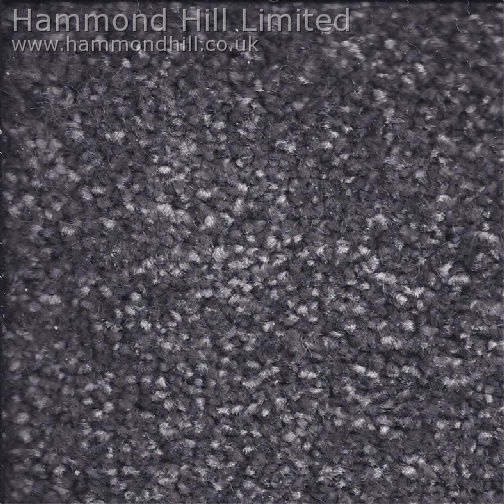 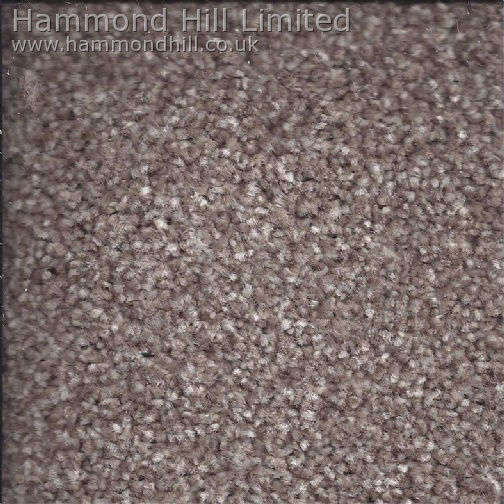 Depending on where you live, delivery of this Cormar Carpet Co – Primo Choice Super will be made by either our in house delivery team or our one of our specialist couriers. 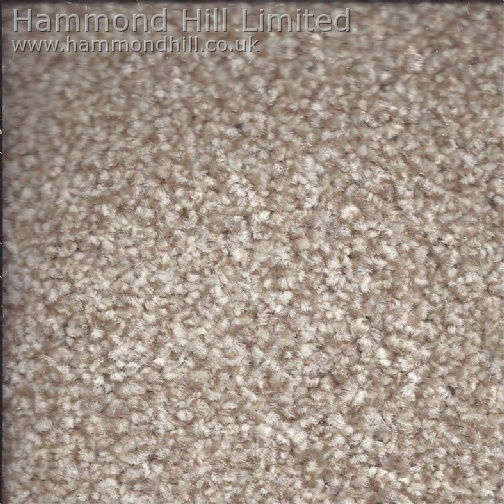 You will be advised which method is being used when we arrange delivery. 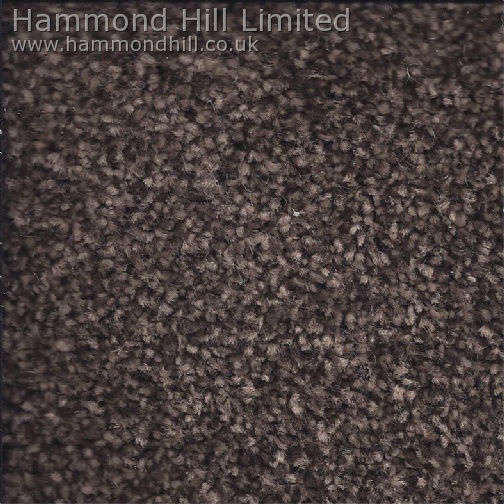 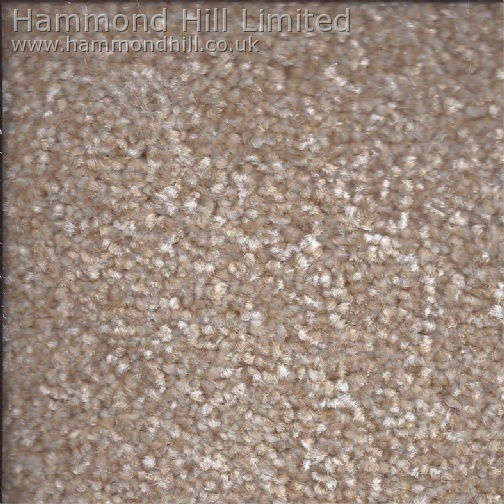 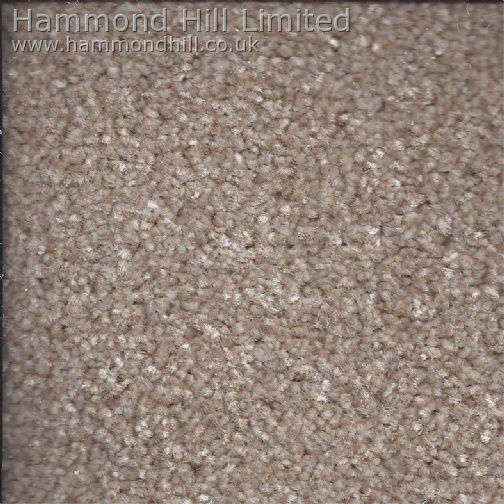 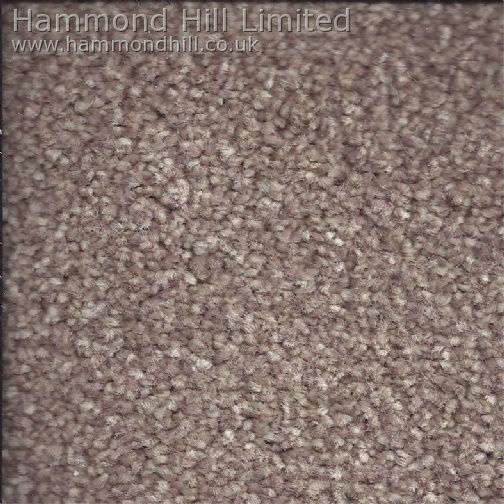 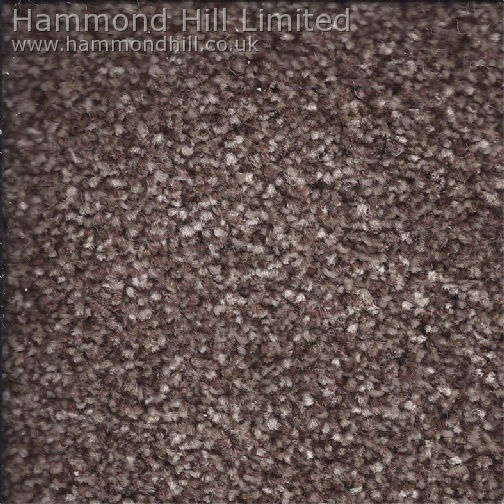 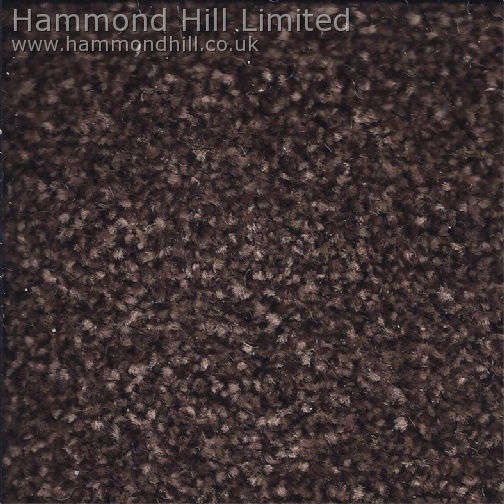 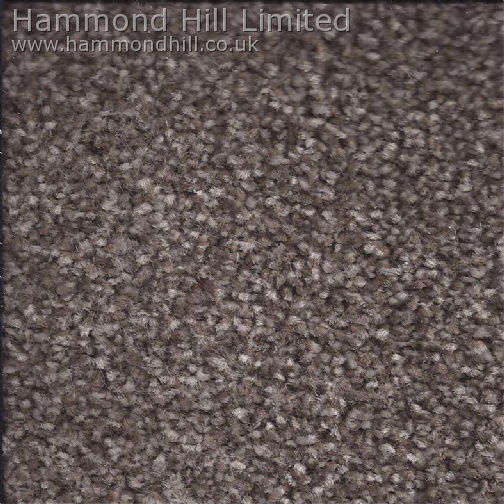 We will do our best to ensure that your Cormar Carpet Co – Primo Choice Super is delivered on the date agreed. 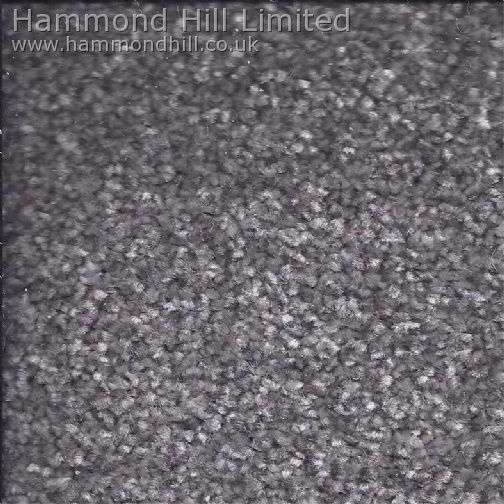 There are times however when this is simply not possible due to unforeseen obstacles encountered by our drivers, whilst attempting to deliver the order. 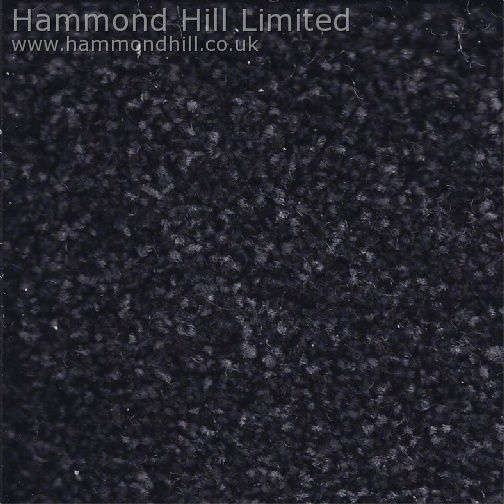 If the customer is not available when we attempt delivery we will return the goods to our warehouse and a new delivery date will need to be arranged.